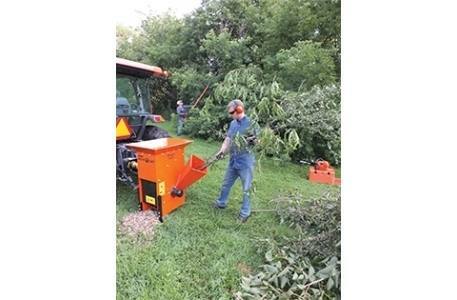 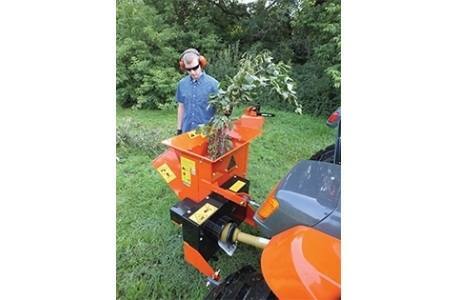 If you have more acreage, you need more power to keep up with tree clearing, trimming and debris handling. 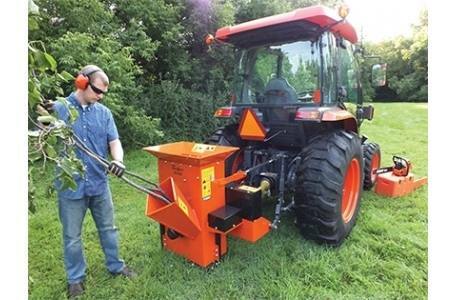 Which makes the SC5540 the perfect machine for the job. 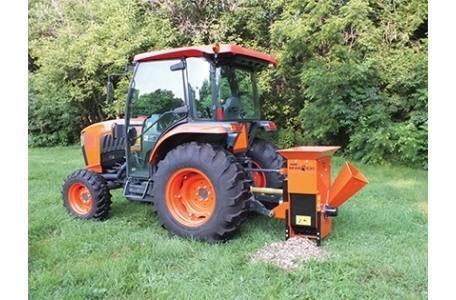 ECHO Bear Cat's 125 pound balanced rotor and 4 reversible chipper blades have a well-deserved reputation for converting mounds of tree branches into mounds of mulch and compost material. 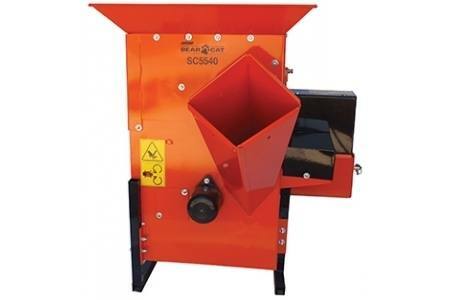 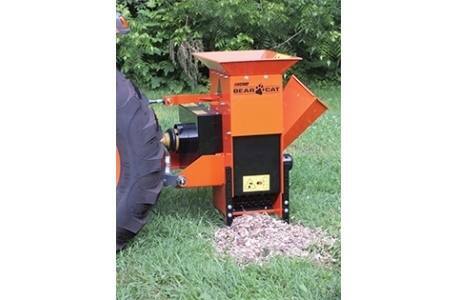 Equip your new SC5540 chipper/shredder with optional 1-speed or 2-speed blower systems and it will pile the material where you want it. 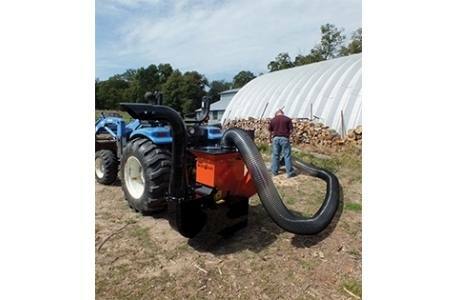 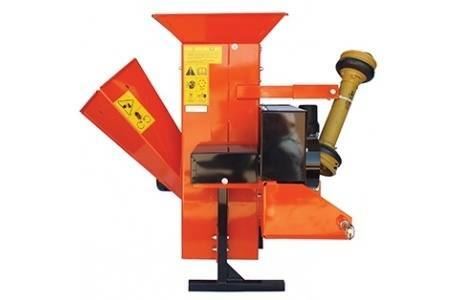 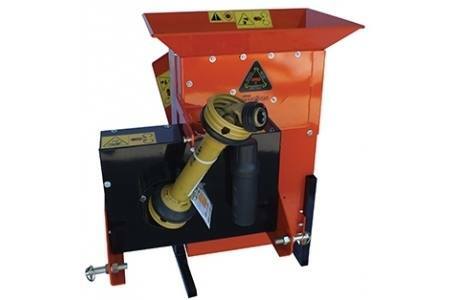 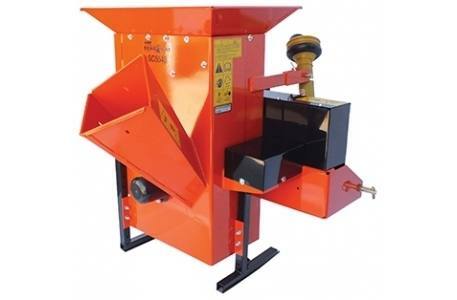 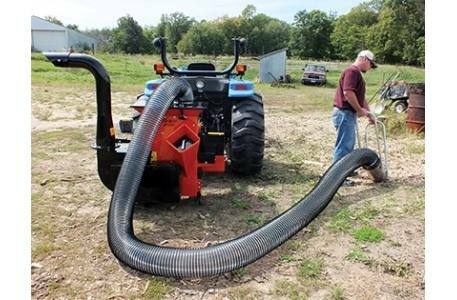 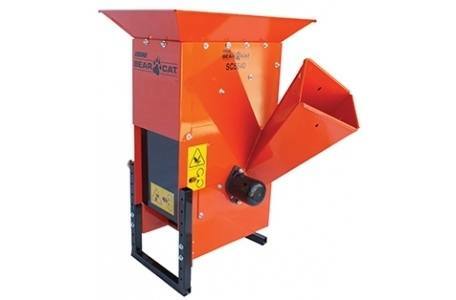 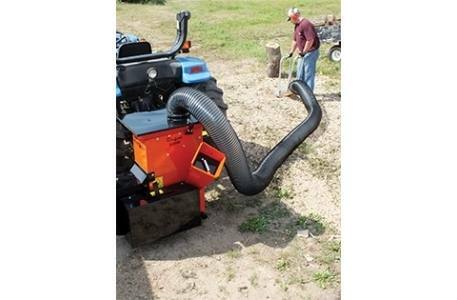 Because the optional blower discharge chute rotates a full 360 degrees and is equipped with an adjustable deflector cap, precision placement of wood chips can mean filling up a pickup box, trailer or wagon for quick clean up and less labor.